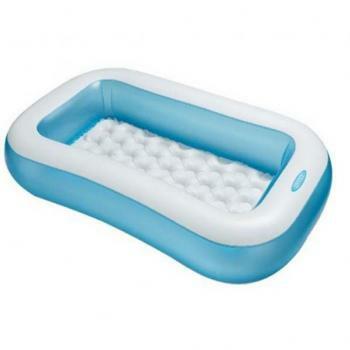 Did you know swimming is one of the best all-round exercises that give your muscles a complete makeover without breaking a sweat? 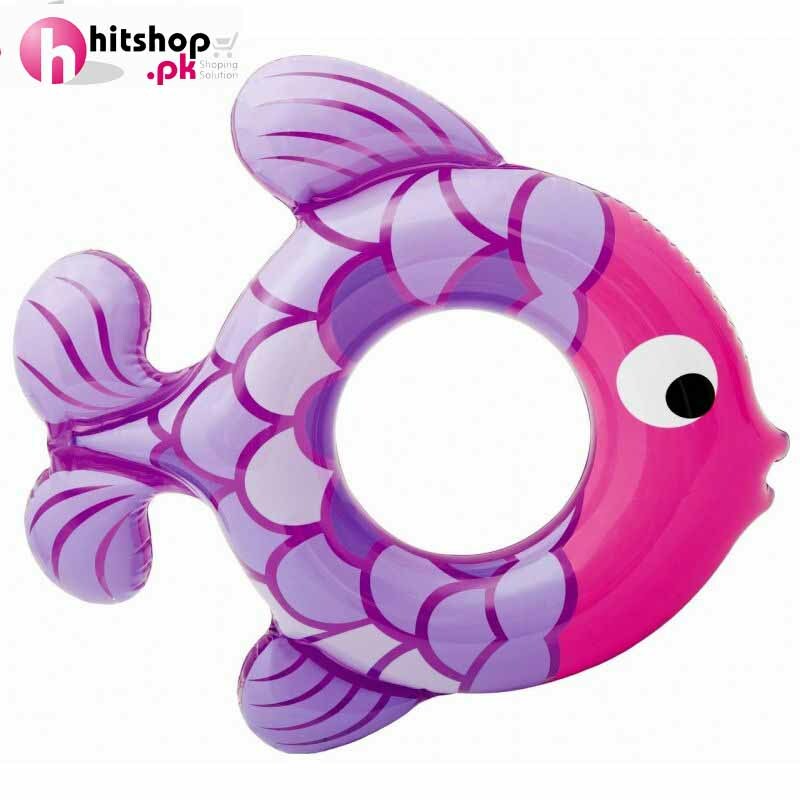 Swimming will make you a cardio king, boost your mood, lower the risk of chronic diseases and burn those calories. 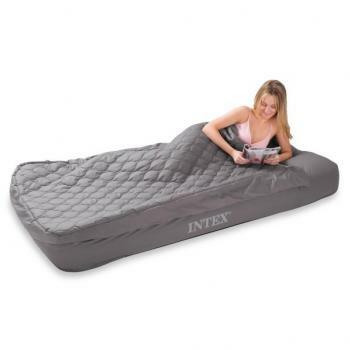 It is also a great way to increase your metabolic rate. 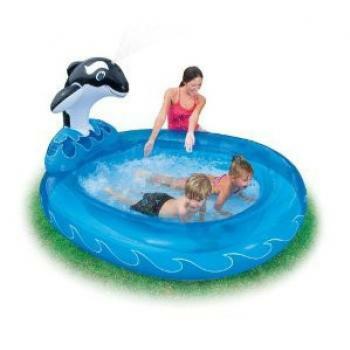 Swimming for 20 minutes a day is worth running or walking for 30 minutes. 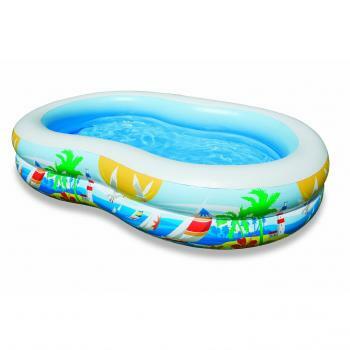 It will cool you down easier and quicker than an exclusive getaway at Clifton Beach. 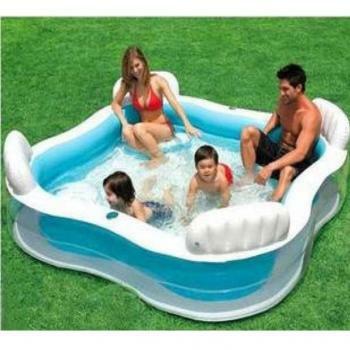 You don’t haveto construct a permanent pool to make this happen. 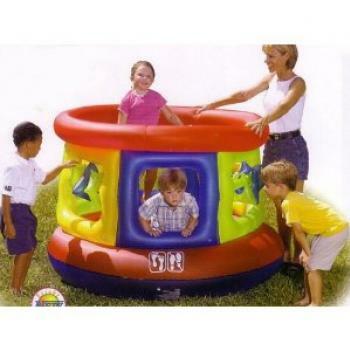 You can still have that pool party or teach your kids to swim in an inflatable swimming pool. 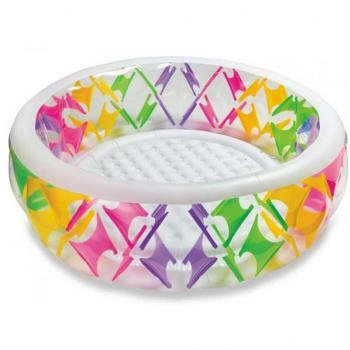 Waste no more time. 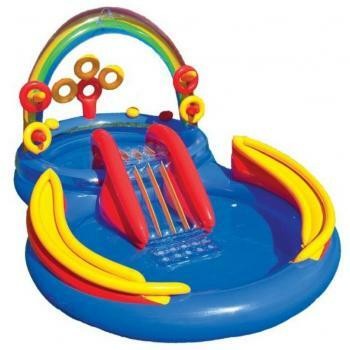 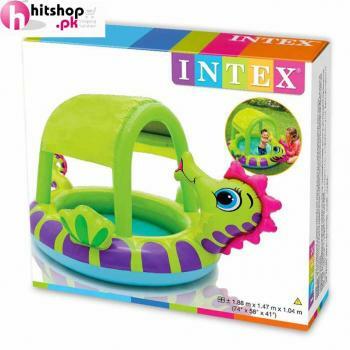 Visit Hitshop.pk and order your inflatable swimming pool today at a significantly low price. 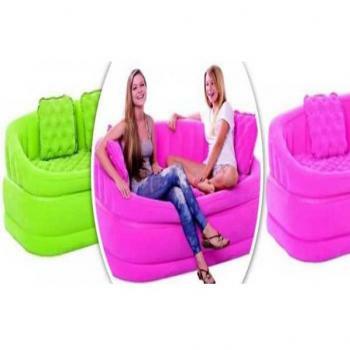 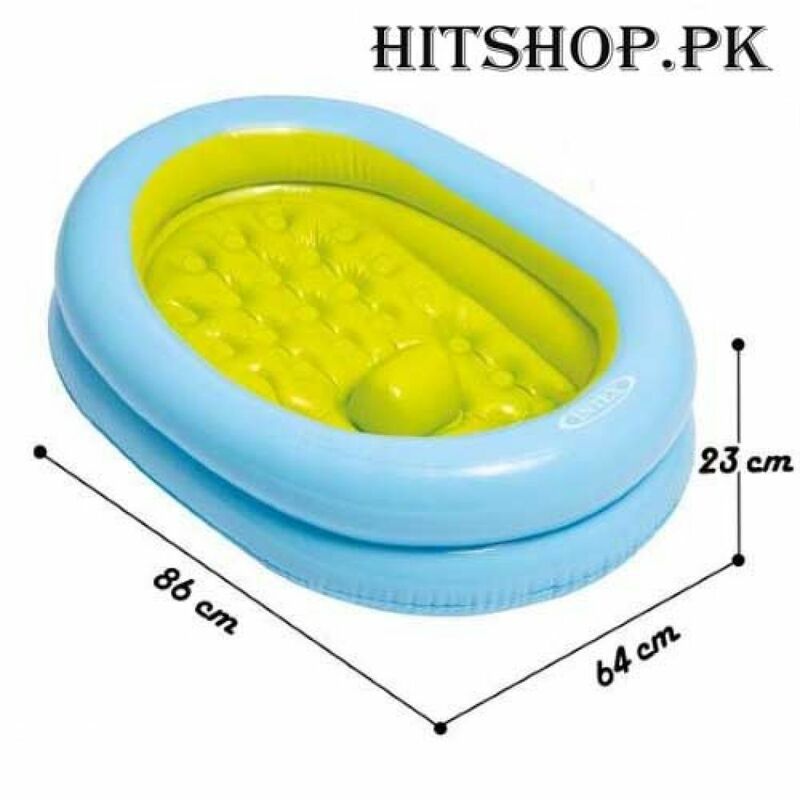 Why Shop for Inflatable Swimming Pools From Hitshop? 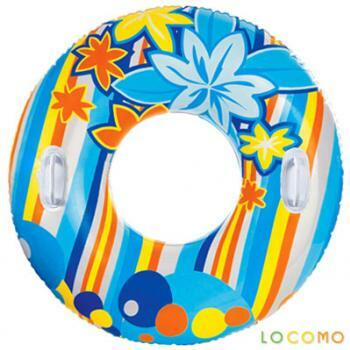 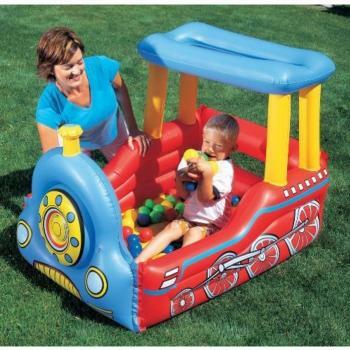 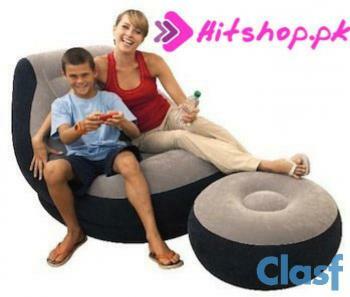 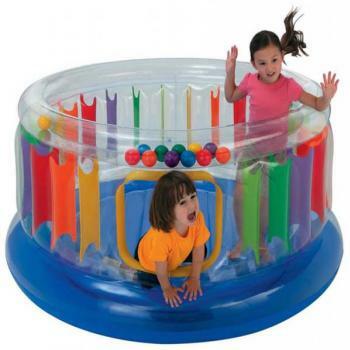 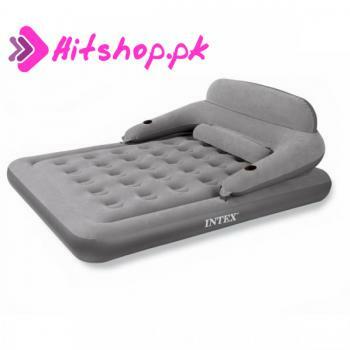 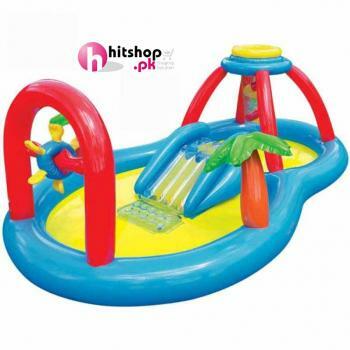 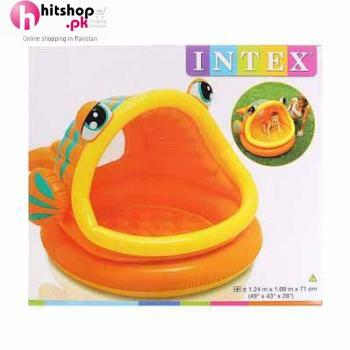 It goes without saying; Hitshop.pk is one of the largest dealers ininflatable swimming poolsin Pakistan. 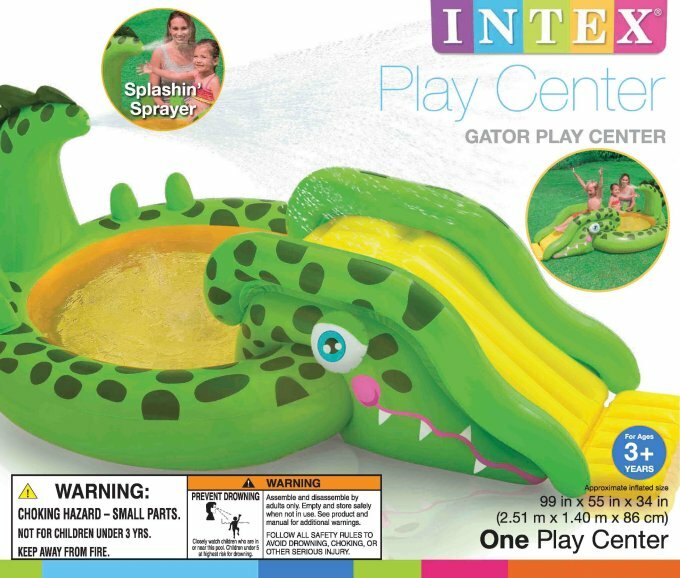 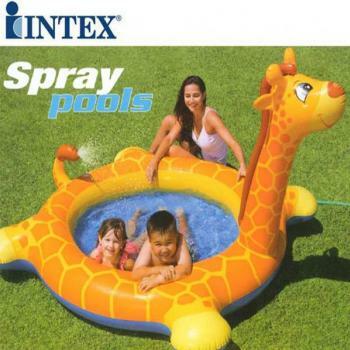 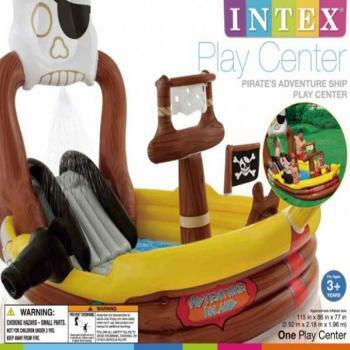 Westock all sizes of pools and swimming pool accessoriesfrom top brands like Intexat very affordable prices. 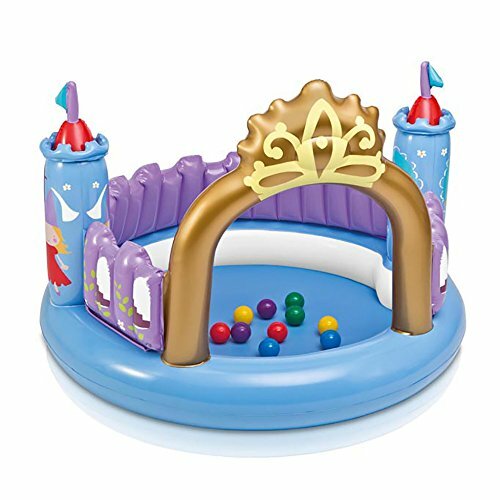 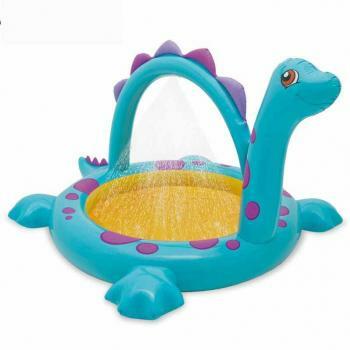 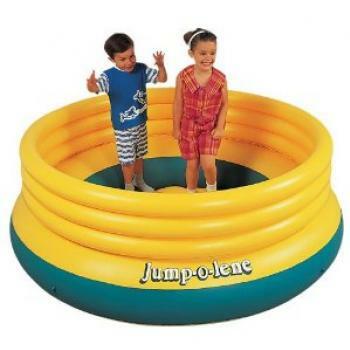 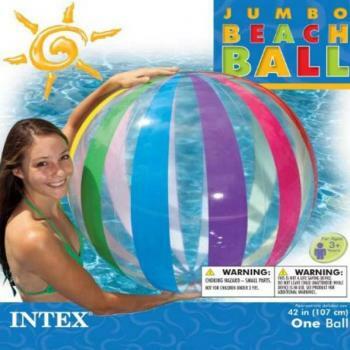 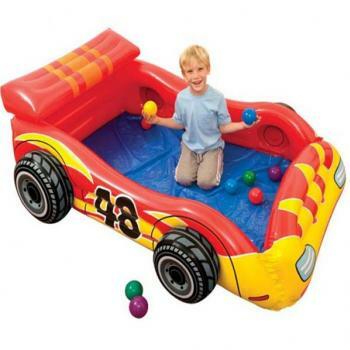 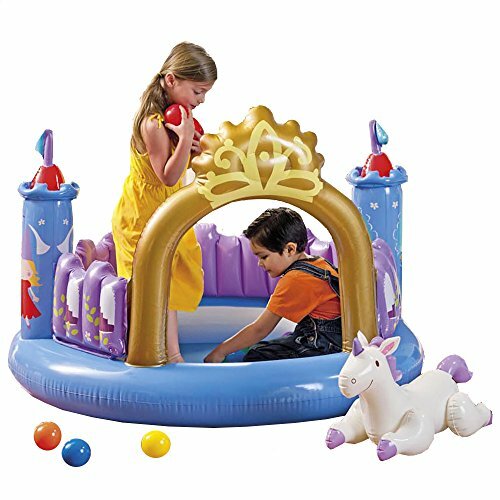 The pools aremade of durable materials that are easy to inflate. 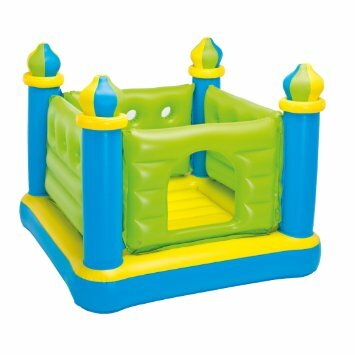 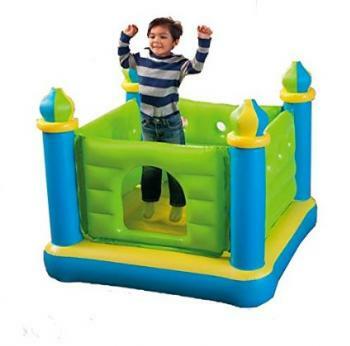 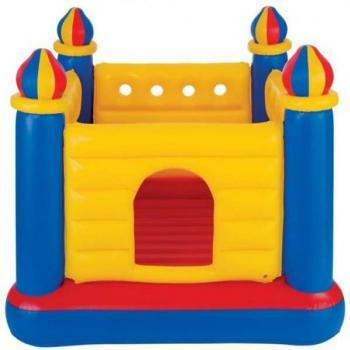 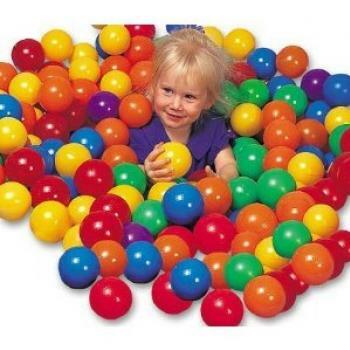 Whether you are looking for spray pools, ring bounce jumps, jumping tubes, ball toys or train play centresfor your kids, you are at the right place. 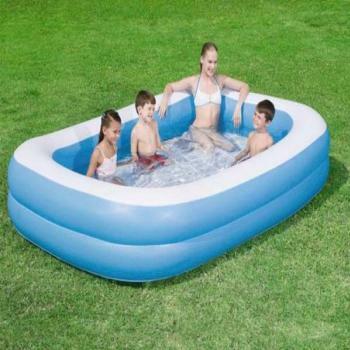 If you have a huge outdoor space and you want to get something for the whole family, Intex easy set pools and swimming centre lounge poolscould be great choices for you. 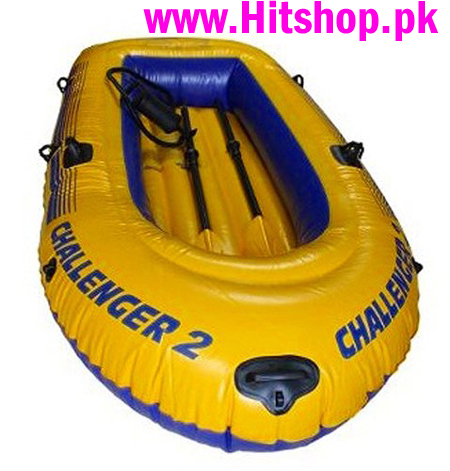 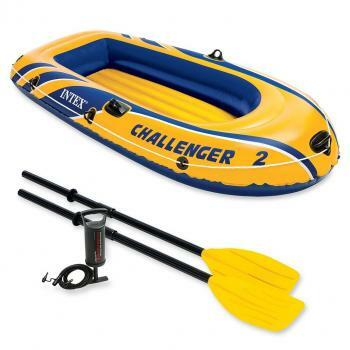 Those who are planning to go for a boat challenge next summer we got them covered too. 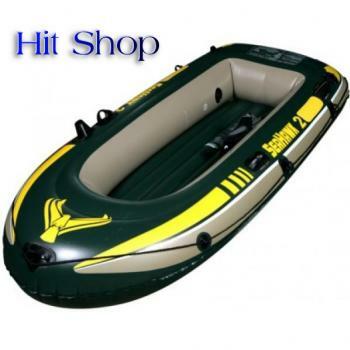 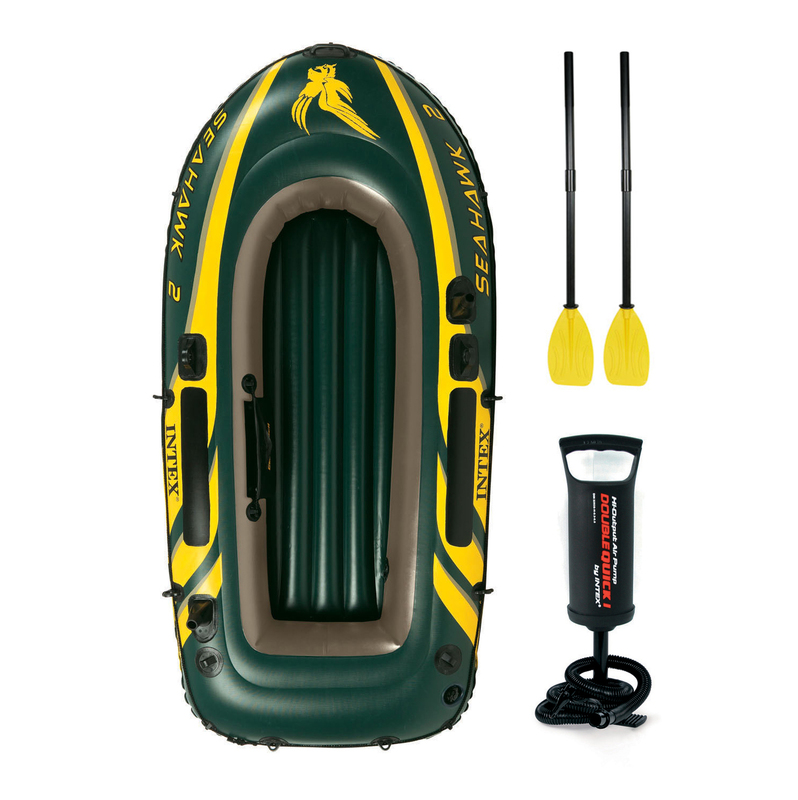 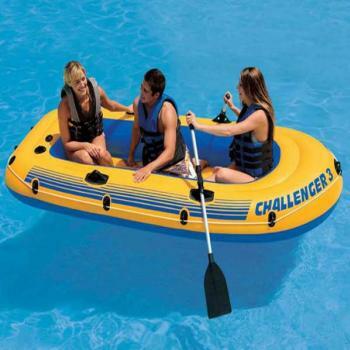 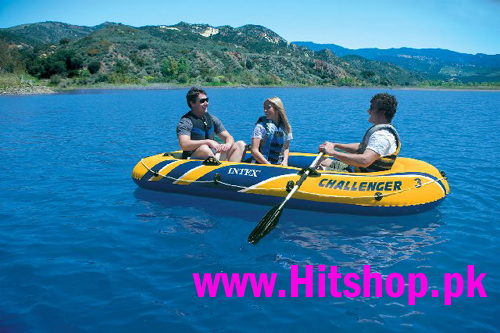 Our large collection of inflatable boat setswill give a boating experience of a lifetime. 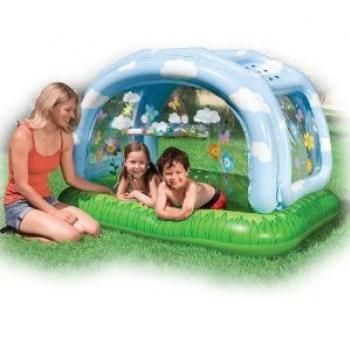 Inflatable swimming pools are way cheaper than ordinary wall pools. 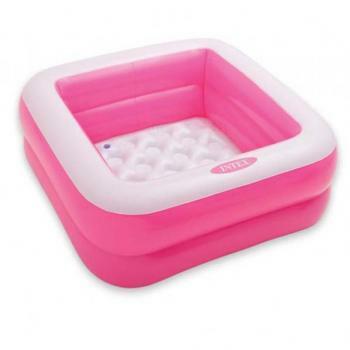 They are also very easy to set up,use,maintain and carry around. 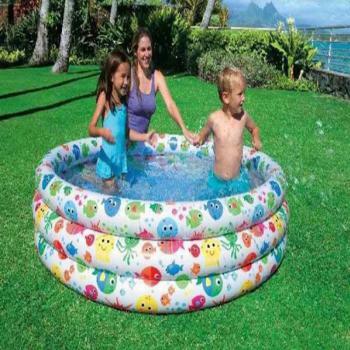 These are some of the advantages that will make you prefer an inflatable pool to an ordinary pool. 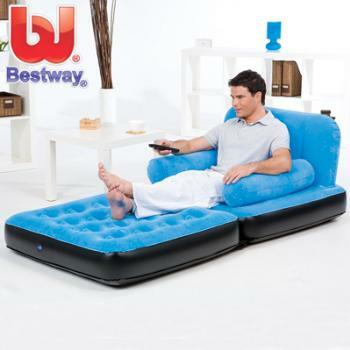 However before investing on one, you need to consider the following things. 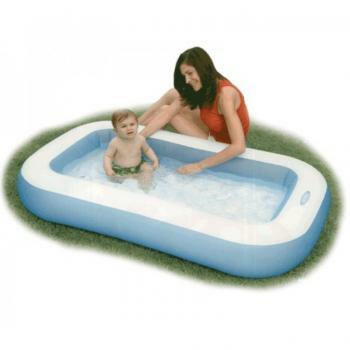 The size and depth of the pool: If you have a small yard, you will need something that will not take too much space. 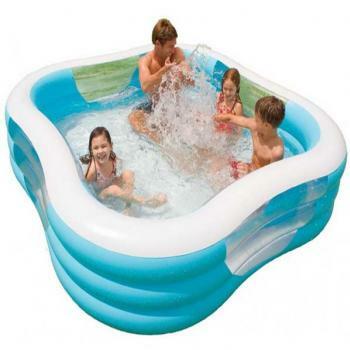 However, if you want a pool for your family or personal functions, you may want to consider one that can be able to accommodate quite a number of people and which is strong enough to hold all the weight. 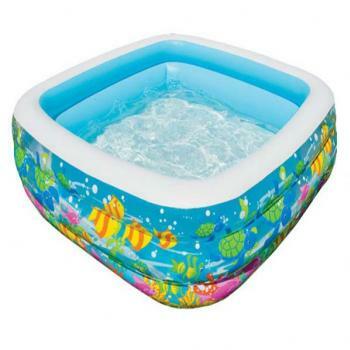 The depth of your pool also matters. 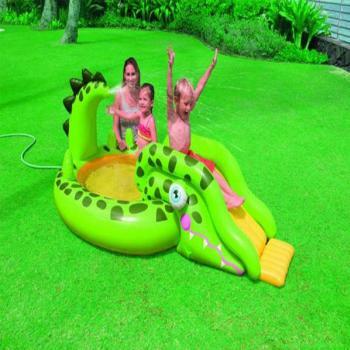 Pools meant for kids should be shallow enough to prevent your kids from drowning. 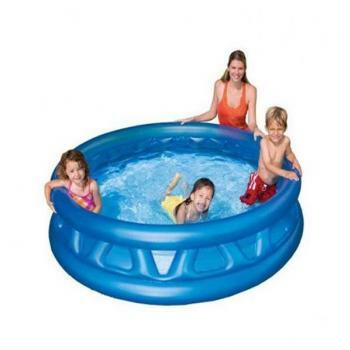 Our pools come in different sizes and depth. 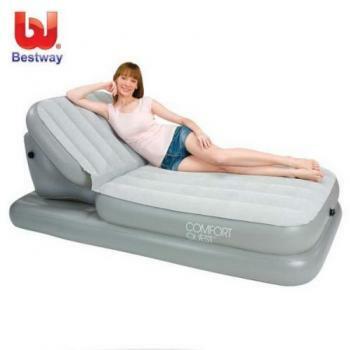 We basically have everything for everyone, so you don’t need to worry. 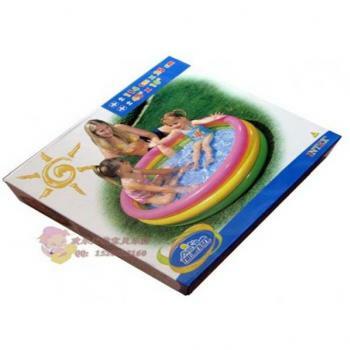 The material used to make the pool: While selecting a swimming pool, you must make sure that the material used to make it is long lasting and of high quality. 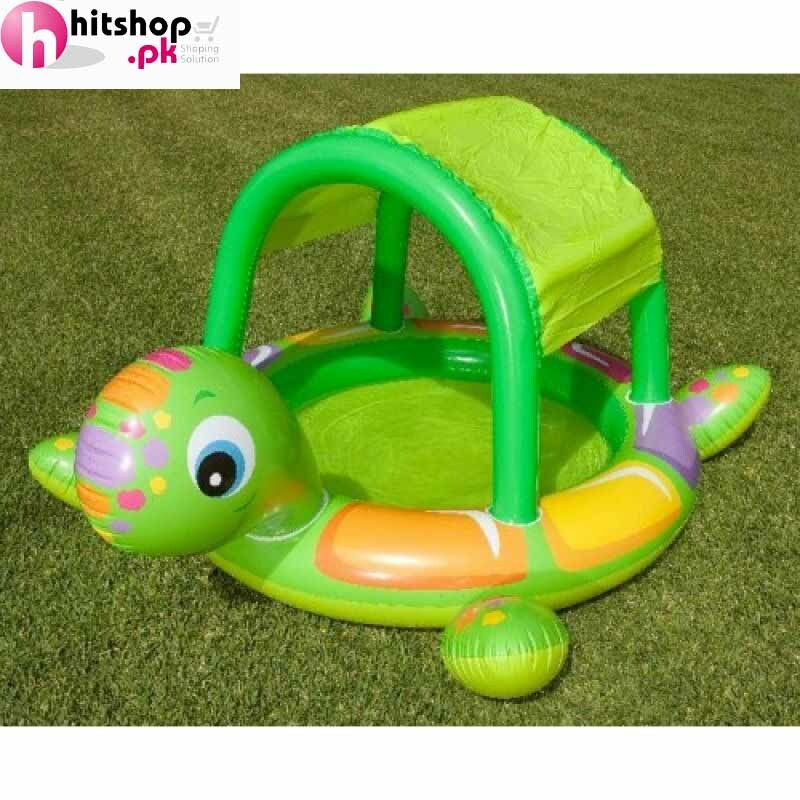 Hitshop.pk is the best place to look for high quality swimming pools that will give you value for your money. 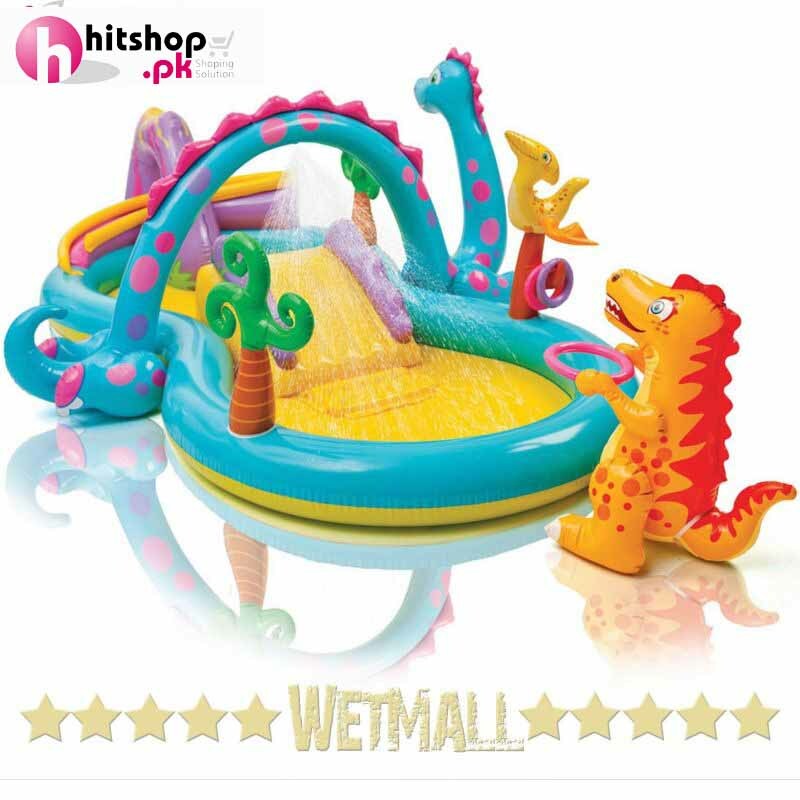 Visit us today and become part of a happy customer family.